Every cabinet component is built made-to-order right here in our Grimsby factory! 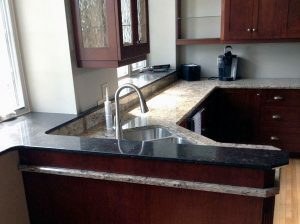 We strive to provide the utmost in quality craftsmanship and customer service through careful attention to form, function and detail. We will meet the needs of discerning residential and commercial clients alike. We strive to maintain our place as a local industry leader through the dedication and commitment of owners and staff. We are like one big family here! 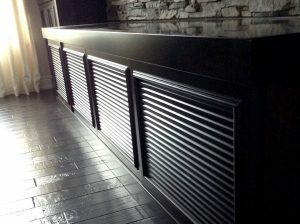 Old School Cabinetry has been the Niagara Region’s premier custom kitchen cabinet design company for 7 years! We are committed to providing artisan quality craftsmanship that is both aesthetically beautiful and built to last for generations. Our philosophy of honesty and integrity ensure that each project we undertake is carried out with a focus on quality of build,innovation, sustainability, safety, and attention to detail.